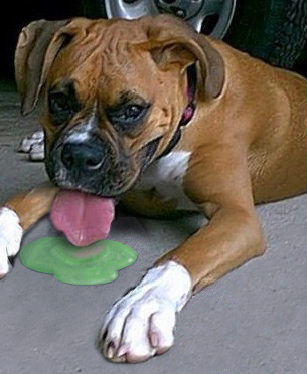 Whether your dog was fed a food with antifreeze or it licked it in the garage, the effects are quite harmful. Here in we discuss the dangers that antifreeze poses to your pets. Find out the details about antifreeze poisoning in dogs including the toxicity levels, how much of it could kill your dog, what happens after ingestion and the symptoms of antifreeze poisoning. You will also learn the treatment for the condition and how to protect your pet from getting poisoned. An antifreeze is an additive which helps to lower the freezing point of liquids by achieving freezing point depression and boiling point elevation thus allowing higher coolant temperature. Its main purpose is to prevent the enclosures from bursting due to freezing. According to vetinfo.com, antifreeze poisoning in dogs and cats is the most common form of poisoning in the United States. Automotive antifreeze kills 10, 000 of these pets every year. 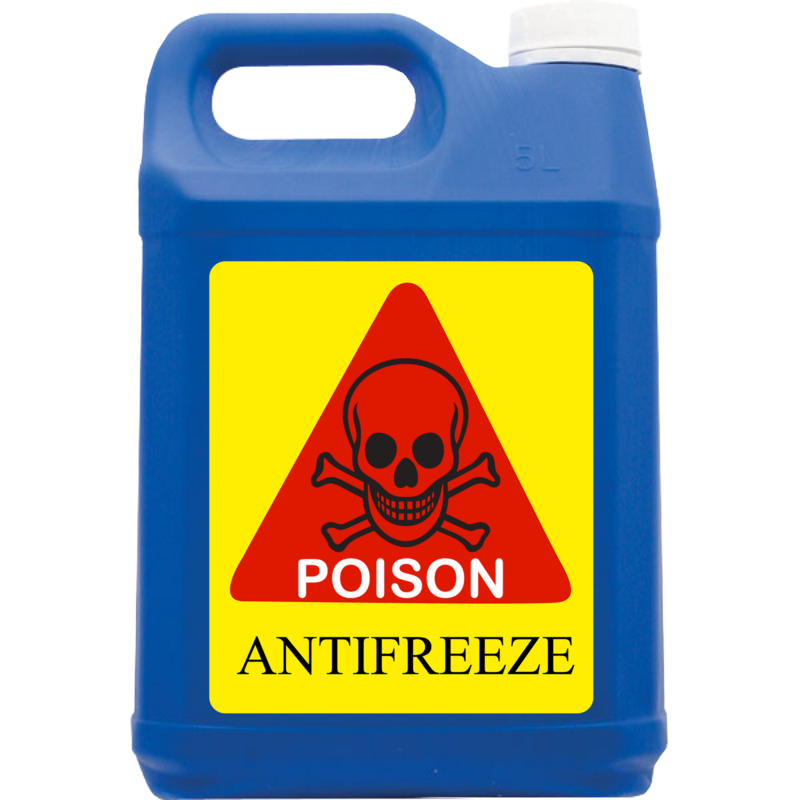 Antifreeze products will mostly contain Ethylene glycol, Propylene glycol or Methanol as the active ingredient. The most used though is E Ethylene glycol which is mostly at a 95 to 97 percent concentration and which is an extremely dangerous toxin. According to peteducation.com, “The lethal dose for dogs is 2-3 ml/lb. and for cats, it is 0.64 ml/lb.” This loosely translates to two tablespoons (30 milliliters) being lethal for a dog weighing 15 pounds while less than half a tablespoon would be lethal for a cat weighing 10 pounds. Antifreeze poisoning in dogs and cats is quite easy because those containing ethylene glycol tastes sweet making it attractive to dogs and children too. Taken in smaller amounts, antifreeze will still make the animal critically ill.
How long it takes for antifreeze to kill a dog depends on whether any intervention is done or not. Timely treatment will see it survive while none could see it die within a few days depending on the amount consumed. We have already indicated above that quite some small amounts of antifreeze could be lethal and could lead to antifreeze poisoning in dogs. This brings in some questions such as what does antifreeze do to dogs? Here we look at what happens when a dog drinks antifreeze and the effects the product has on the pet. Once your pooch ingests antifreeze, it acts intoxicated from about 30 minutes to six hours of ingestion. Within this time, the dog may also vomit and diarrhea when the ethylene glycol starts to irritate the stomach. As a result, your dog will drink a lot leading to increased urination. This will be the first stage of antifreeze poisoning in dogs. After some time, the wobbly feeling the dog has may diminish which you may mistake as recovery. However, the symptoms will later get worse if no intervention was done. It will start exhibiting general weakness, depression, and dehydration. The ethylene glycol in the antifreeze will have been metabolized. The results of this process are what produces damaging elements causing damage to the liver and kidneys. The metabolites produced in the form of oxalates are extremely toxic to the kidney. This is the reason why ethylene glycol leads to acute renal tubular necrosis; a condition that severely damages the kidneys. It also leads to metabolic acidosis which causes the blood to be more acidic. In case the antifreeze has phosphorous rust inhibitors, it will also lead to increased levels of phosphorous in the bloodstream. 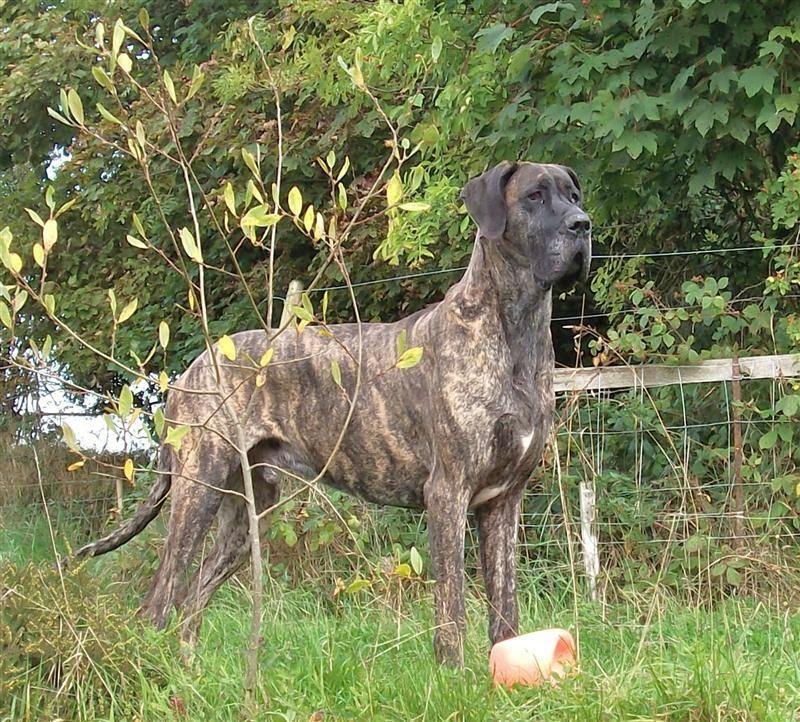 After this stage what antifreeze will do to a dog is affect its central nervous system. At this point, the damage done is irreversible and it will result in the eventual death of your pet. Rarely a coma and death. There are two common questions asked by pet owners regarding antifreeze ingestion. These are “can a dog survive antifreeze poisoning?” and “will antifreeze kill a dog?” It all depends on how fast an intervention is done after ingestion. The treatment made within the fast hours will see your pet saved while delayed treatment of antifreeze poisoning in dogs will see your pet suffer kidney damage and death later on. 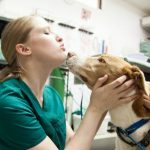 To save your dog and where you are certain that your dog has ingested antifreeze, petmd.com recommends that you induce vomiting immediately. This can be done using various safe methods. Inducing vomiting should only be done where the antifreeze product has been ingested within the past two hours. Ever induce vomiting though before talking to your vet since it could make things worse than they already. I most cases 3 percent hydrogen peroxide is recommended. It should never be used more than three times. In case it has vomited already, do not induce further vomiting. Other cases when you should not induce vomiting are when the dog is unconscious if it is already having trouble breathing or exhibiting serious signs of depression. Preventing absorption of ethylene glycol in the body. Increasing its excretion and removal from the body. Preventing ethylene glycol from being chemically processed into toxins. During the time of treatment, intravenous fluids will be administered to prevent and correct dehydration as well as increase the flow of blood to the tissues. The fluids will also enhance the elimination of urine thus increase the likelihood of eliminating ethylene glycol from the body. To correct metabolic acidosis, bicarbonate may also be administered intravenously. This will help to balance the pH. While the above treatment is appropriate for ethylene glycol poisoning in dogs, where it has already been metabolized this may not help. The signs that the antifreeze poisoning in dogs has proceeded to severe levels include the presence of excess urea levels and other nitrogenous waste in the kidney and blood. This will result in the production of little urine and by which point it is likely for kidney damage to have occurred. Correcting disorders and imbalances in body fluids, electrolyte and acid levels. Promoting the excretion of urine through drugs meant to promote urine production and elimination. Hastening the elimination of toxins through peritoneal dialysis which involves delivering fluids to the abdomen and its lining and removal of waste products from the blood. Where this kind of treatment is being offered, it may be necessary to give extended treatment for up to several weeks so the kidney can reestablish its full functionality. Your veterinarian will advise you on the necessary after care. 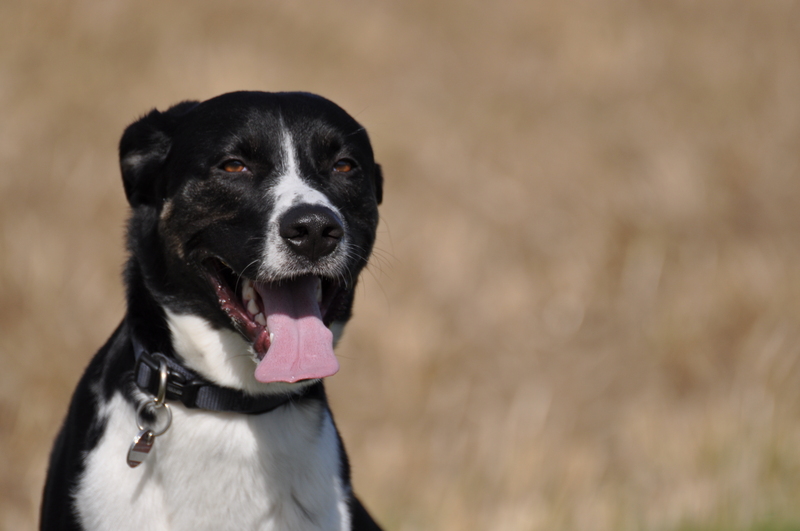 There are a few things that can be put into place to help prevent antifreeze poisoning in dogs. Being cautious in handling the product would go a long way. Here are tips on how to prevent dogs and cats from ingesting antifreeze. Always ensure that antifreeze containers stay tightly closed. Store antifreeze out of pet’s reach. Clean up any spills as soon as they happen. Follow the right procedure in disposing of antifreeze containers. Keep checking on your car’s radiator to ensure it is not leaking. If any leaks are observed have them repaired immediately. In places such as garages, driveways, roads and gutters it is possible for your dog to access antifreeze. Do not allow them to wander unattended. Settle for pet safe antifreeze such as those containing propylene glycol which has been labeled safe by the Food and Drug Administration. In case after being cautious your dog still gets to ingest antifreeze, seek immediate professional help as the longer it takes for your pet to get treated the poorer the prognosis gets.